Between plastic that pollutes the ecosystem, over-packaging and packaging made of non-recyclable materials, there are real environmental issues in the packaging sector. 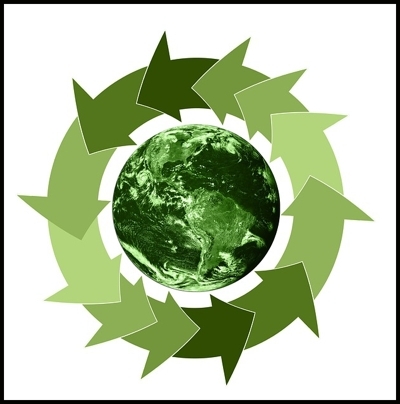 Many suppliers have therefore decided to take action and turn, as much as possible, to more sustainable solutions. This is the case of CTL Packaging, a company specializing in the production of plastic and laminated tubes. “The majority of the tubes we produce are made of polypropylene or polyethylene. We have developed a technology that meets the new legislation on the recyclability of packaging. The tube we developed a few years ago, ES Tube, is 100% made of single material and therefore recyclable. We also have other packaging that is made from recycled polyethylene, but also tubes made from polyethylene made from sugar cane,” says Pascal Barbarin, the company’s sales director. Eco-responsibility is an issue taken seriously at CTL Packaging. As proof, the group has been ISO 14001 certified for several years (a standard defining environmental management system criteria). The same is true for Toly. For this company with multiple subsidiaries, eco-responsibility is a must-have. Dorien Bienco, General Manager of Marketing, says that environmental issues are at the heart of the company’s concerns but that demand also comes from its customers. To develop sustainable and ethical solutions, Toly also uses consumers directly. The group has developed Beauty Source, a program where users have a voice and can express their wishes, needs and desires in terms of packaging. Toly gives them the opportunity to speak via a platform and also organizes workshops to meet them and exchange views.